Installs, Modems, Underground, Audit, MDU’s and Markouts. 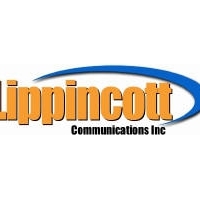 Lippincott Communications is a full service video, voice & data installation contractor. Woman owned and employee based. An approved installation contractor for Comcast Cable.